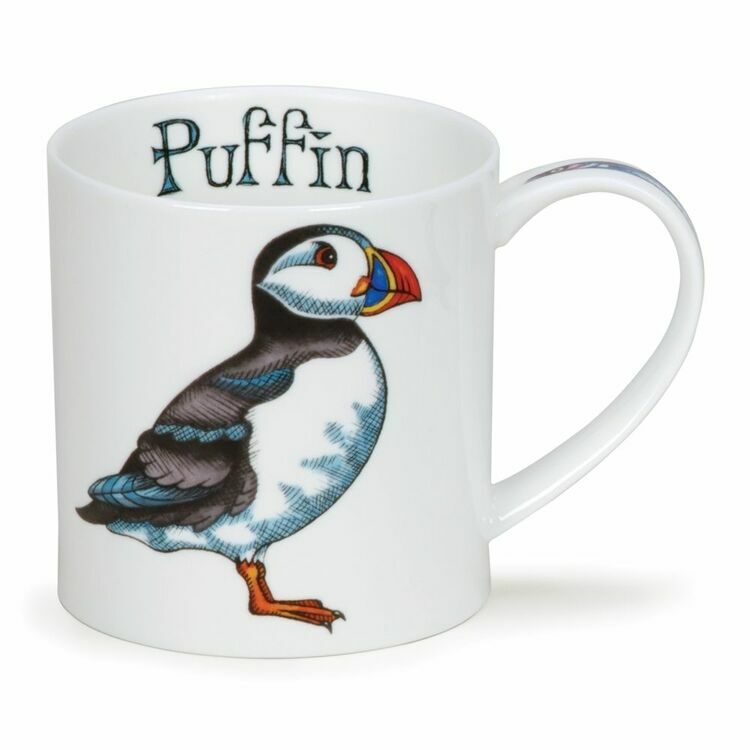 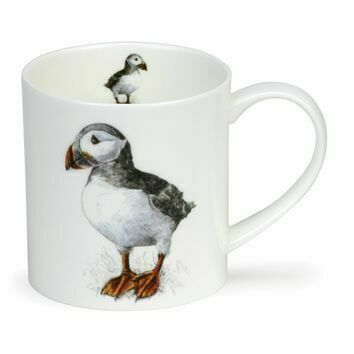 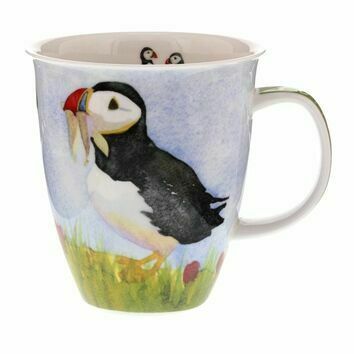 Part of Dunoon's range of watercolour mugs, this Puffin design mug is a must have for any bird lovers. 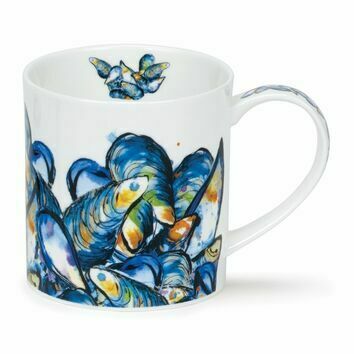 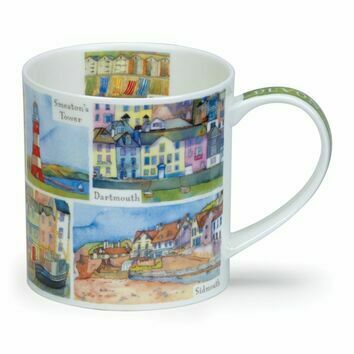 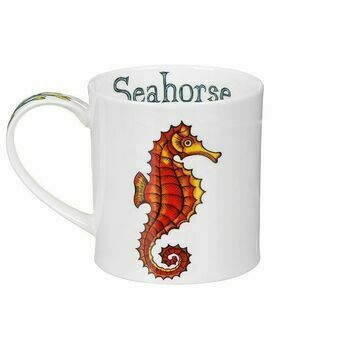   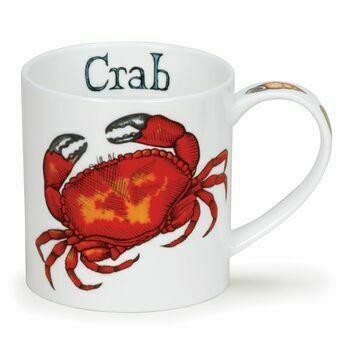 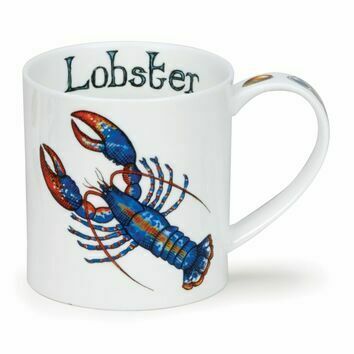 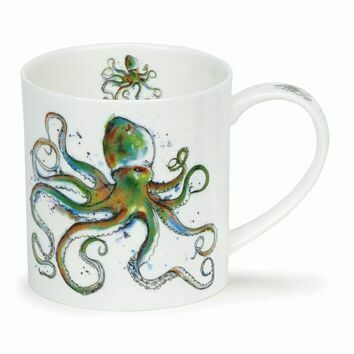 The mug is made in England from fine bone China for a long lasting finish. 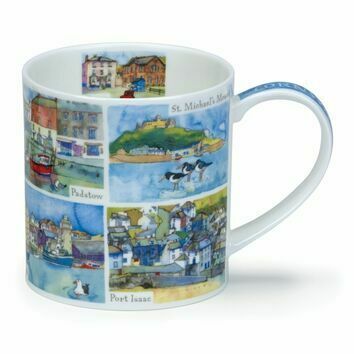 A great present idea for any occasion, or as a treat to yourself!